This episode is an audio supplement to the ‘Synthpop’ special edition of Classic Pop magazine, published on 7 February 2019. 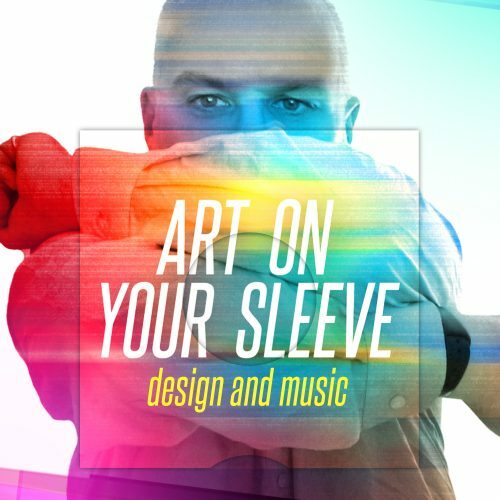 In the magazine I have written an eight page feature about the best sleeve designs of the synthpop genre from the last 40 years. 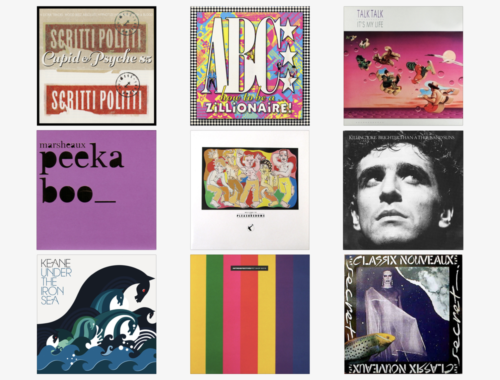 In this podcast, I am joined by two pop pals to talk about three of our favourite sleeve designs, some of which are included in the magazine article. The range is quite eclectic and purely personal but myself, Andrew (@perchrock) and David (@moodyandgrey) all had quite a lot to say. So, plug in your earphones and enjoy. Thank you to Andrew and David for their time and creative input with this episode and to Olman who kindly sent me a rare copy of Pet Shop Boys’ Introspective limited edition 3 x 12″ records.